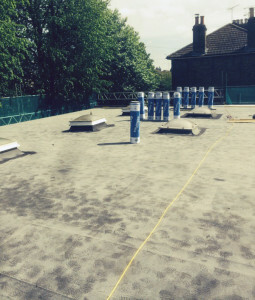 Happe Contracts is pleased to announce the completion of another prestige roofing installation for the London Borough of Newham. 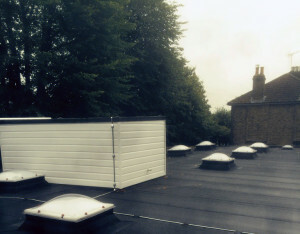 The contract was for the replacement of the existing failed roof covering at Kay Rowe Nursery, Forest Gate. Happe Contracts installed over 600sq.m. 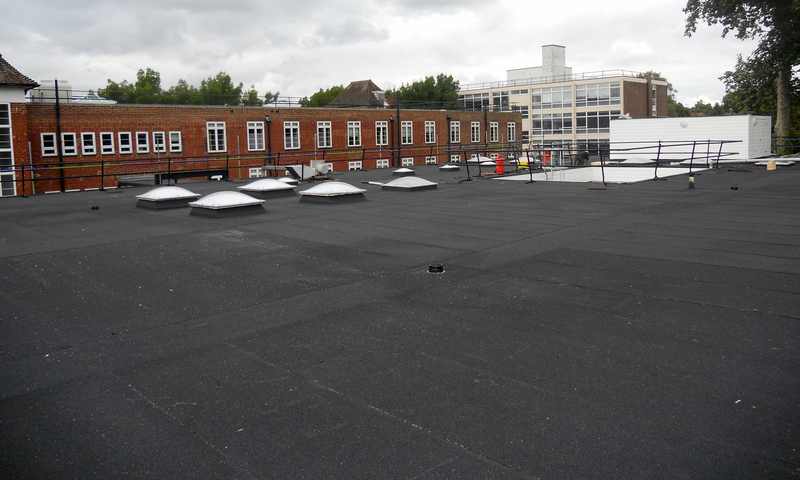 of Radmat Eshaflex high performance felt roofing system, incorporating a tapered insulation scheme to improve drainage. The contract also included the installation of new triple-skinned rooflights throughout. Radmat Eshaflex achieves Green Guide to Specification A+ ratings, and BBA Certified, environmental credibility. Ease of installation is supported by Radmat’s patented ‘groove technology’ which typically reduces gas consumption by 25% (45 grams per m2), reduces CO2 production by 168 g/m2 and reduces installation times by up to 30%. The contract was completed on time and on budget and a 20-year guarantee was issued to the client at handover.